As part of the Anzac Memorial Centenary Project, soil samples will be taken from sites across new south wales and displayed in the Hall of Service as part of a permanent artwork by artist Fiona Hall. 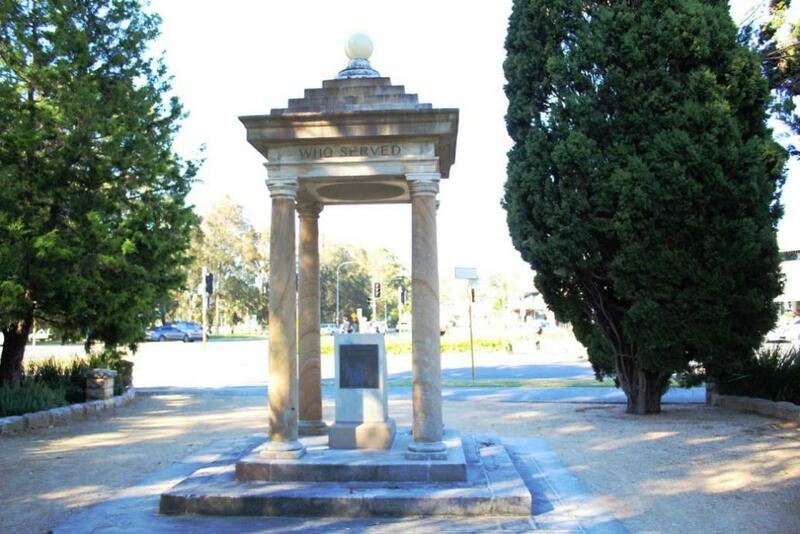 The NSW Government is upgrading the Anzac Memorial in Hyde Park to realise the vision of the Memorial’s original architect, Bruce Dellit, including a water cascade reaching south through the park to Liverpool Street. 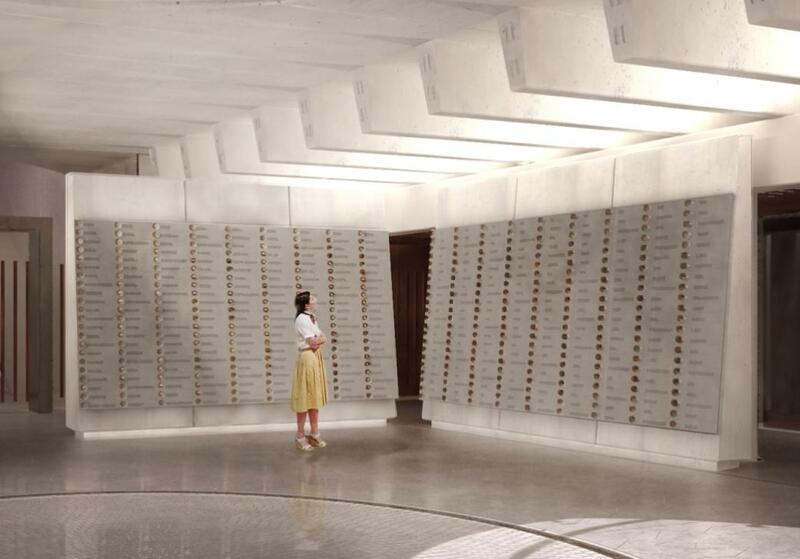 It will also have new education and exhibition spaces and storage for the Memorial’s collection. Soil from Mona Vale, from Narrabeen, from Dee Why, from Frenchs Forest and from Manly is part of the project. Acclaimed artist Fiona Hall has devised a public art project that will resonate with everyone in NSW. A plaque for every town, suburb and locality around NSW that enlistees for the First World War gave as their place of address is being forged. A sample of soil collected from the area by local residents will sit alongside the place name. Close to 1700 plaques will be displayed on mass around the walls of the Hall of Service. On Wednesday March 7th the Launch of the Anzac Memorial International Soil Project, took place in the Speaker’s Garden, Parliament House, Sydney. A draft list of NSW place names for the artwork was created by extracting the address information from the Australian Defence Force Academy’s AIF* Project database of First World War enlistees. Its data has been developed, refined and tested over a 30 year period. The draft list of addresses was initially reviewed by Dr Peter Orlovich, a 50 year member of the Geographical Names Board (GNB), and then checked by staff of the GNB, representatives of the Veterans community and the NSW Office for Veterans Affairs (OVA). At the conclusion of the review process close to 1,700 NSW locations were confirmed. When Fiona Hall’s artwork is complete and on display, Memorial visitors will be able to view interesting information on each listed location via digital devices. Information will include the details and date the local soil was collected, the names of every enlistee who gave that location as their home address, and pinpointed maps showing the local area and its surrounding memorials and schools.